Want to Teach or Lifeguard? Are you having a pool party, or do you need a party helper? Book your party early to secure a lifeguard and/or party helper. This specialized service is available to Northern NJ residents. Good Day! 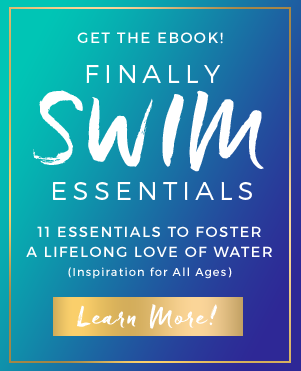 I’m Margarete, Founder of Finally Swim. I am passionate about teaching people of all ages how to develop a lifelong love of water.